We met with Brenda and Scott Schuler, Young Living Independent Sales Reps at the Royal Crown Diamond level – the top sales tier in Young Living – to conceive, Simply Sharing an interactive tool to help their current members and to answer questions about Young Living before those new to the enterprise would even have to ask. 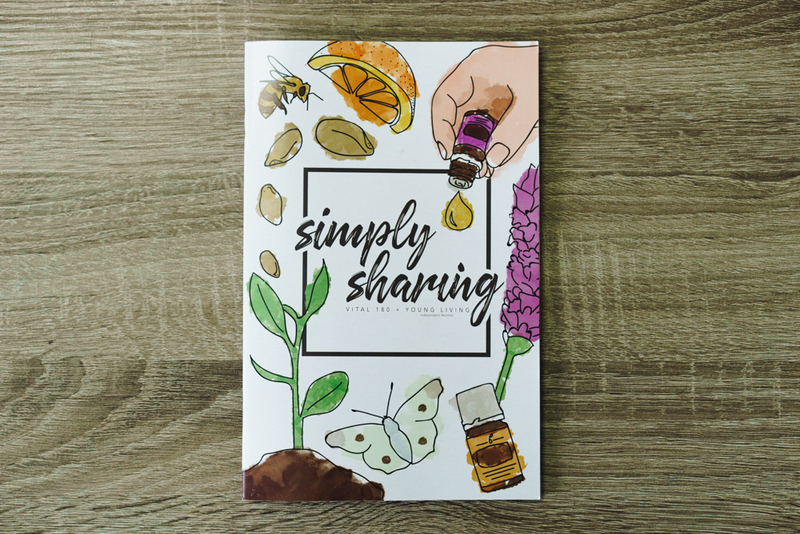 That tool – is a tangible booklet that would feature Young Living’s mission and products, owner statements and customer testimonials, tips, and comparisons, and information on the Young Living lifestyle. It would need to be fun, dynamic and user-friendly. It would need to be easy to look at, comprehend, and share. A field trip helped inspire design ideas, keeping the concept of the book light and fun. No copy blocks, thank you. We’re looking for excitement and aesthetics. 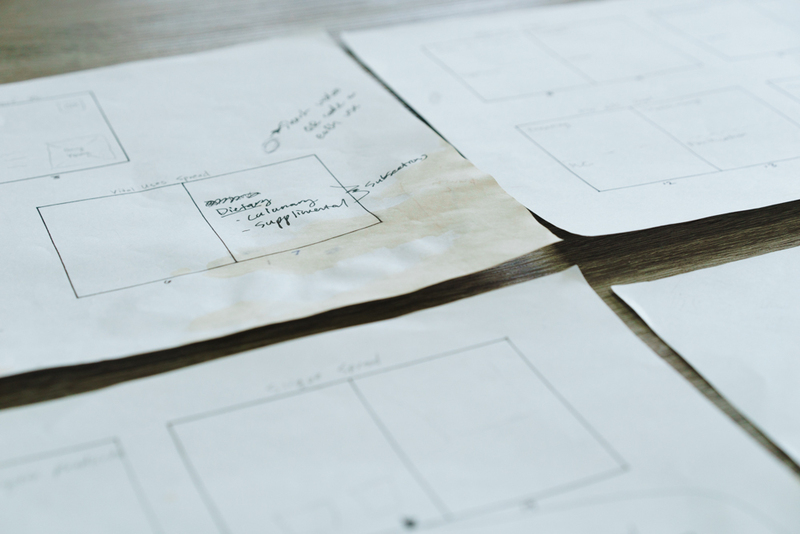 We planned and brainstormed and conceptualized the mixing of text with photos and illustrations to keep the flow of the pages straightforward, yet visually appealing. For inspiration, we searched through magazines at local bookstores to find designs we liked and disliked, to narrow down the best vibe. 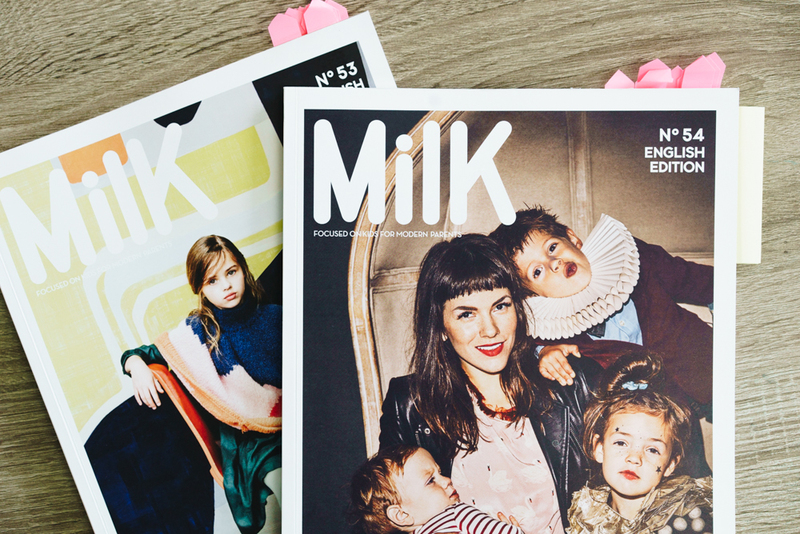 The quarterly European magazine, Milk, was one of our largest layout inspirations. 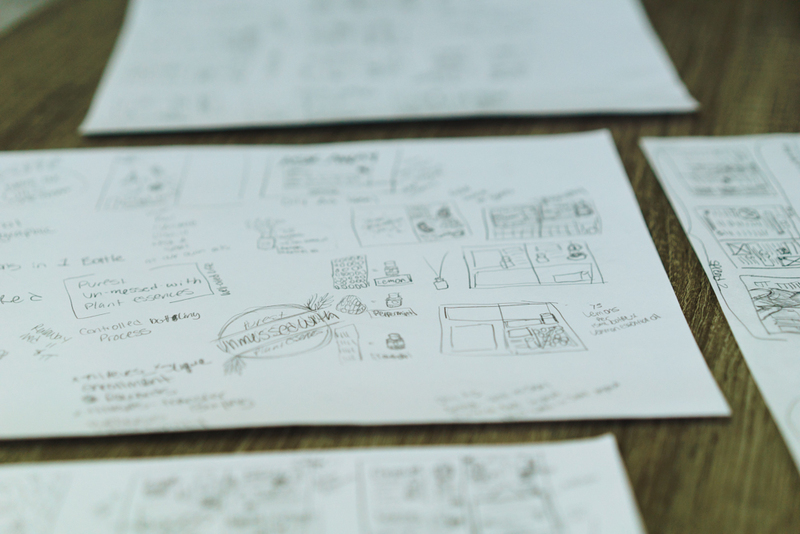 Meticulously detailed sketches were then created and re-created, as well as storyboarding a rough design of the layout of each page to determine the look, flow, and content. Those sketches ended up serving as blueprints when the time came to shoot accompanying art and video. 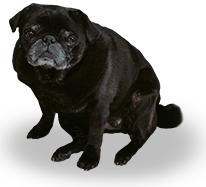 We worked with photographers and writers, as well as Brenda and Scott – to work through initial ideas and tweak them to make the book better come to life. And then we tweaked them again. And again. And again. Until it was impressive. And informative. And right. How did we spread the word? We took to email and social media campaigns to get these books to the members, putting success literally at their fingertips and bringing this journey to completion. 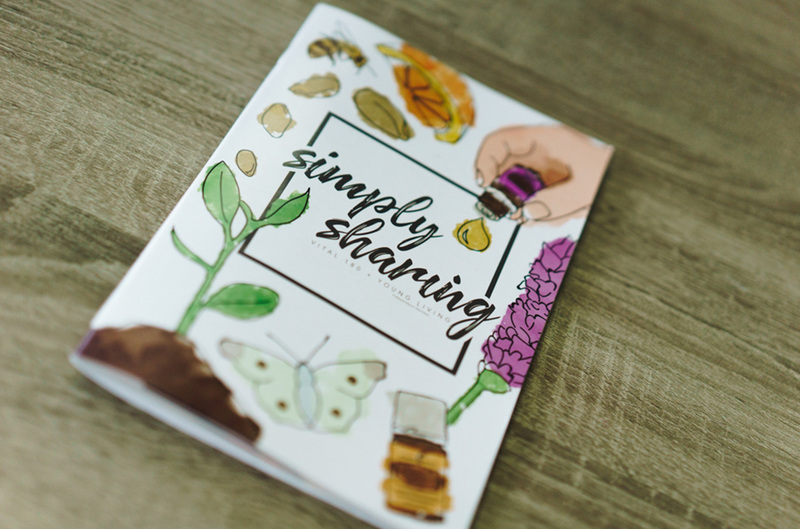 The process took six months to complete, but Brenda and Scott now have Simply Sharing – a physical booklet that’s fresh, relaxed, and welcoming. And best of all, it’s chock full of invaluable material on the products and benefits of essential oils – for your well-being OR your pocket book – offered by Brenda and Scott – the dynamic Young Living duo.